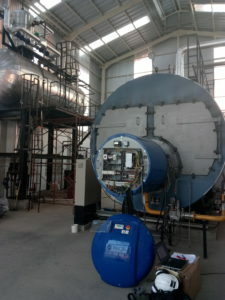 E & M Combustion, Spanish engineering company specializing in the design and manufacture of Combustion Equipment for Industrial Applications, is awarded a contract to install an industrial burner at the Fajar Paper plant in Cikarang. This town, located at west of Java, has registered an important industrial development in recent years. 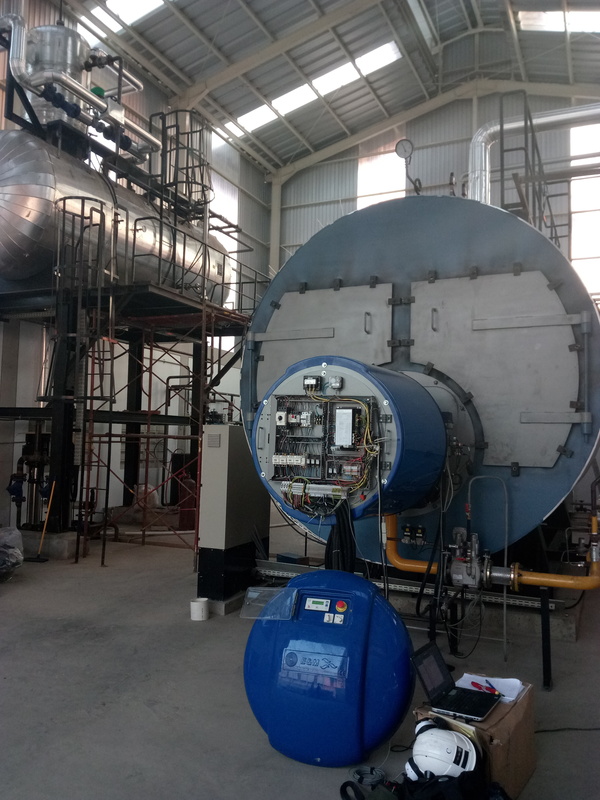 The contract of the Spanish company, with which it has entered the difficult market of Indonesia, has occurred following the recent participation of E & M Combustion in a local conference on technologies of industrial processes. 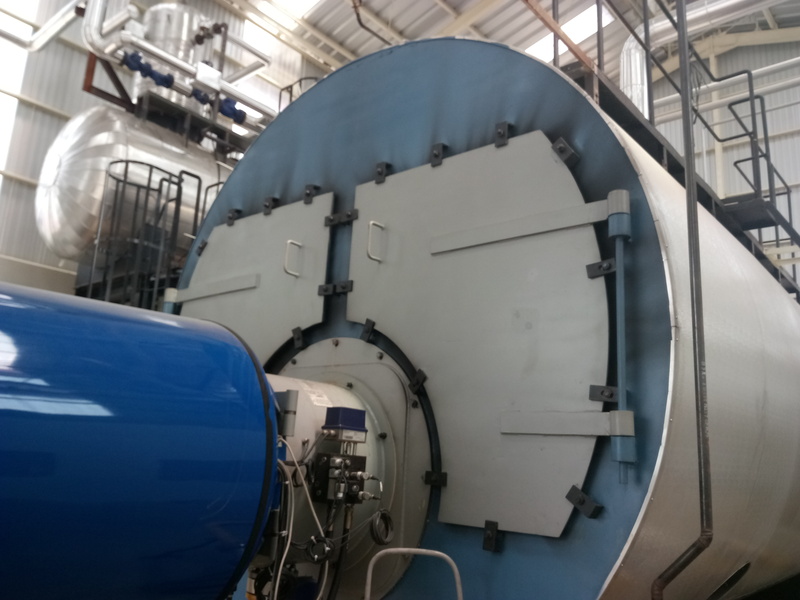 E & M Combustion will install a JBM Burner, an 11.500-GLO mixed burner in this plant in a pyrotubular boiler with a production of 10,000 kilograms / hour of steam at a working pressure of 16 bar. The equipment will use as fuel natural gas and diesel. Fajar Paper is one of the largest suppliers of packaging paper in the Southeast Asia region, with an installed capacity of 1.2 million metric tons per year and a range of products including corrugated cardboard and paper for packaging of the food sector. Currently, Fajar Paper has 5 paper machines in operation, which use 100% paper waste as raw material in its production process. According to the company’s own data, about 50% of the raw material used comes from the collection of waste, box manufacturers and end users. The remaining 50% is imported from countries and regions such as Singapore, the United States, Europe, the Middle East or Australia. The company’s policy in this regard of recycling of paper allows to preserve natural resources, such as trees, to save energy and to keep the environment clean. The Indonesian company is targeting its packaging paper production to manufacturers of consumer products in the Middle East, Pakistan, Sri Lanka, Malasi, Indonesia, the Philippines, China and Hong Kong. 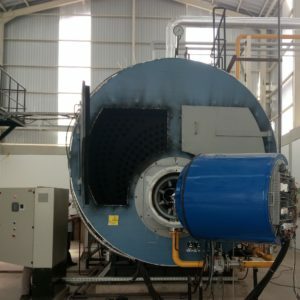 E & M Combustion is a Spanish company created in 2004 and specialized in the design and manufacture of industrial burners and combustion generators with innovative technologies, with low emissions and adapted to the needs of its customers, allowing a considerable saving of energy. It operates mainly in the energy, petrochemical, oil & gas and part of the food sector. The company is present with equipment implanted in more than 30 countries and destines more than 70% of its production to the export.